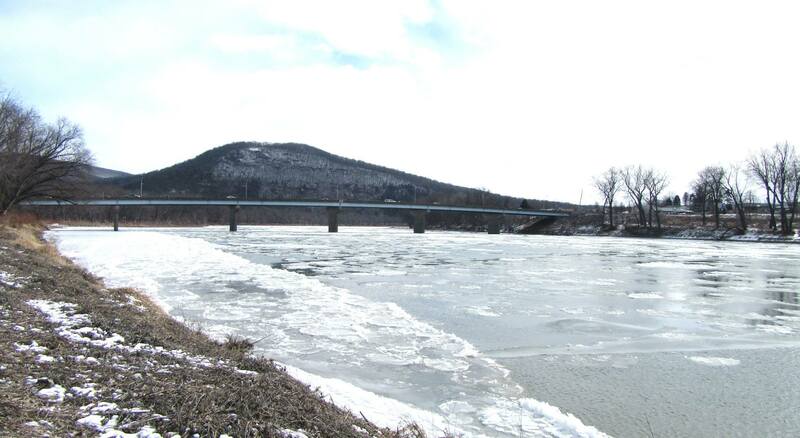 River ice was on the increase as temperatures in Tunkhannock and Eaton Township hovered in the single digits on Saturday afternoon. The coldest weather since 2015 is keeping many indoors this weekend, but the cold plunge is to be rather short-lived after all. A warmer air mass will move into the area on Monday evening, first triggering accumulating snows. A period of freezing rain leading to all rain is expected to follow, causing some concern for Tuesday morning travel. The EndlessMtnLifestyles.com weather report is based on expected conditions at approximately 1,100 ft elevation in Meshoppen Township, Wyoming County, near the center of the Endless Mountains region. 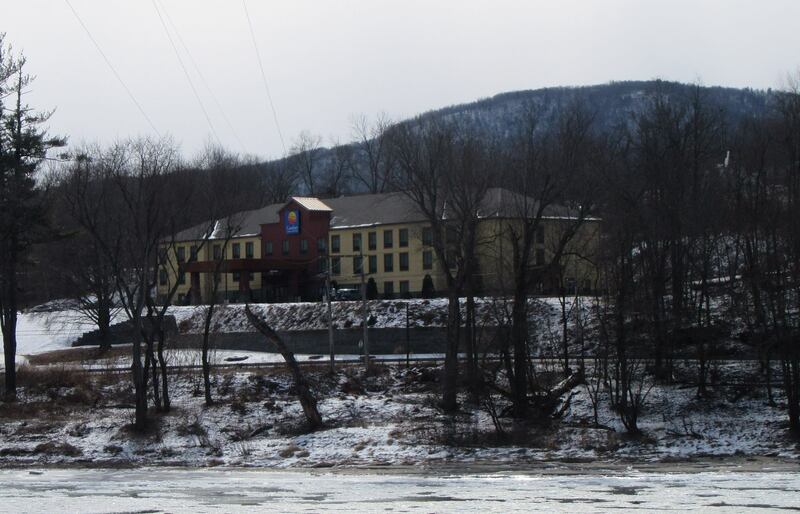 Residents of river towns can generally expect slightly higher temperatures, while those at higher elevations may experience lower temperatures. Send us your Weather Window photos. Try to include a good horizontal/panoramic shot.